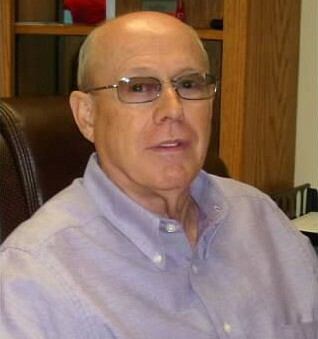 James Wall established Wall’s Family Insurance Service in 1980. The name reflected his desire to help families with their insurance needs and provide them with excellent service after the sale. We have been serving the Lawrenceburg and surrounding communities ever since. To learn more about us and our present-day owners, keep reading! David Modrall joined James Wall in 1981 as a producer. 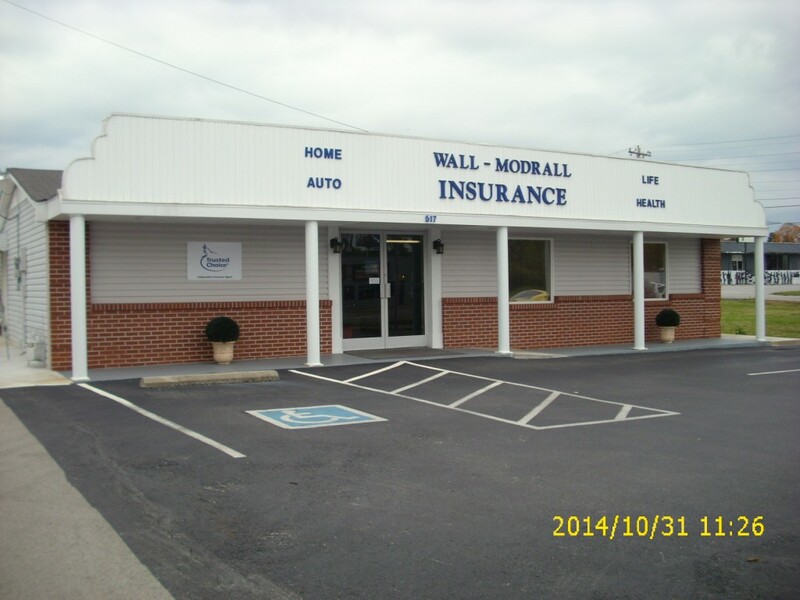 David became a partner in the business in 1986 and the name was changed to Wall-Modrall Insurance Service with the emphasis still on Service. David became the sole owner in 1993 upon the retirement of James Wall. David is licensed in all types of insurance and can assist you with all your insurance needs including life, health, auto, home, and commercial insurance. Freddie Ann Modrall received her insurance license in 1988 and works with her husband in the family owned business. Freddie helps guide our insured’s through the claims process. 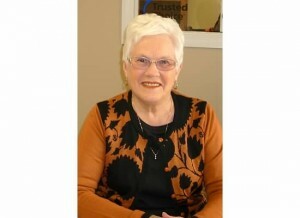 She also takes care of any questions clients may have about billing or policy coverages. Freddie can assist you with auto, home, and recreational insurance. Kim Krick worked in her father’s insurance agency during the summer while in high school. After 15 successful years as a nurse, Kim decided it was time to join the family business. She received her insurance license in 2010. 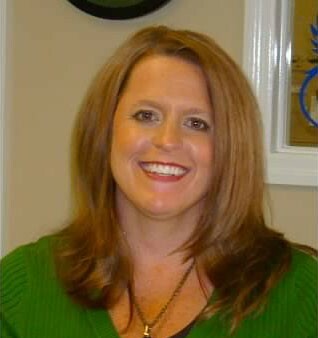 Kim can assist you with auto, home, mobile home, and all types of farm insurance. Thanks for your interest in learning about us! To learn more about our insurance options, click here!